The bridge between social and display media.  Spaceback is the bridge between social and display media. Social Media > Banners Ads.